Here at Calvary Bible Church, we want you to get the full CBC experience. To accomplish this task, we think it is necessary that Sunday School is a vital part of a believer’s life, so it should be a part of yours, too. As a congregation, Sunday school should be a major part of every believer. So in turn, you should want to visit us and maybe get a taste of Calvary! At Calvary we believe that Sunday school is not an outdated concept. Rather, we believe that it is one of the most important weekly functions of a vital, Bible-believing church. 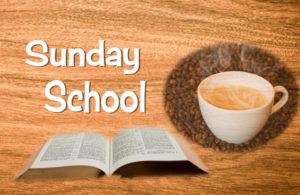 We have Sunday school classes especially geared to every age group. Each class is taught by highly-qualified individuals, all of whom are members of our church. 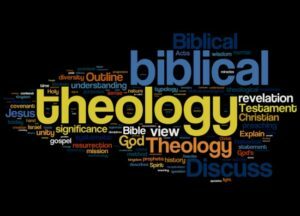 Classes focus on important and relevant subjects, including Bible doctrine and history, discipleship, the importance of a Biblical Worldview, and living a Bible-based, Christ-honoring lifestyle. 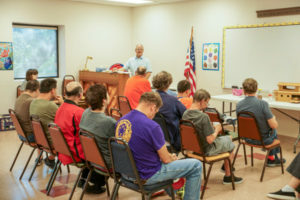 While the emphasis is on teaching the truth of the Word of God, our classes are conducted in a manner that offers comfortable interaction, giving students the opportunity to engage with questions, observations and perspectives through which the entire class is able to come to a more solid understanding of the truth contained in the Scriptures and how it should impact our lives on a daily basis. Now that you know more about us, we invite you to come and meet us. You’ll find a warm and friendly welcome. 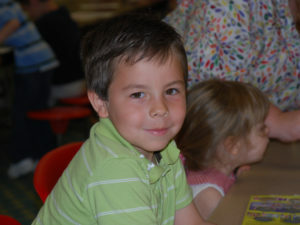 Sunday School starts at 9:45 a.m. We’re looking forward to meeting you.